OMG! This is a dream bomber jacket, look at this amazing soft pink colour and how fluffy it looks! We adore this bomber jacket, buy it here. 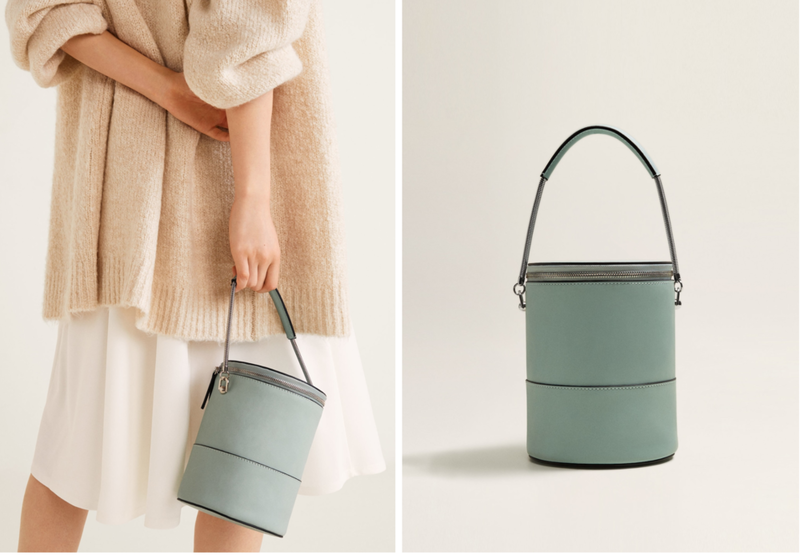 Looking for a small but spacious hand bag, we found this cute cylinder bag here. TEDDY COAT ANYONE? YES PLEASE! This white faux shearling coat is something we got our eyes on! Get it here before it’s sold out! MAXI DRESS IN WINTER? HELL YEAH!